Training and development are necessary programs for employee training and livelihood training projects. In order to fulfill these training projects, you must be able to devise a proposal to gain the approval of top management in the execution of these training projects. 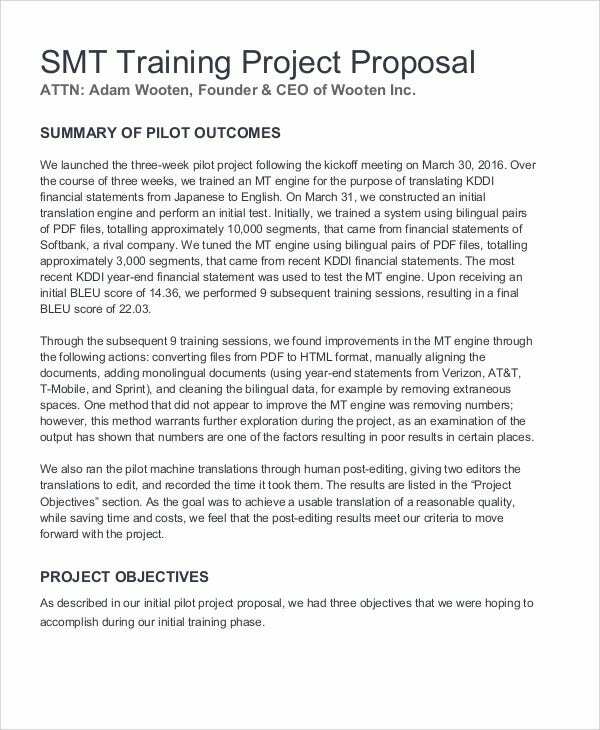 Like any other business proposal, a training project proposal templates needs to be well-written and to be presented in a professional manner. Similar to an event proposal, you are to impress superiors on what benefits to be derived from having the training project and how the business entity’s core competencies will be achieved in the course of the training. Vocational Training – This type of training covers application of human skills focusing more on hands on training. This is required for a certain career or trade. Examples are cosmetology, culinary arts, and health care training. Skills Training – This is the most common type of training conducted in various business industries particularly in service industries like Business Process Outsourcing companies. The training focuses on a specific skill needed for the job. 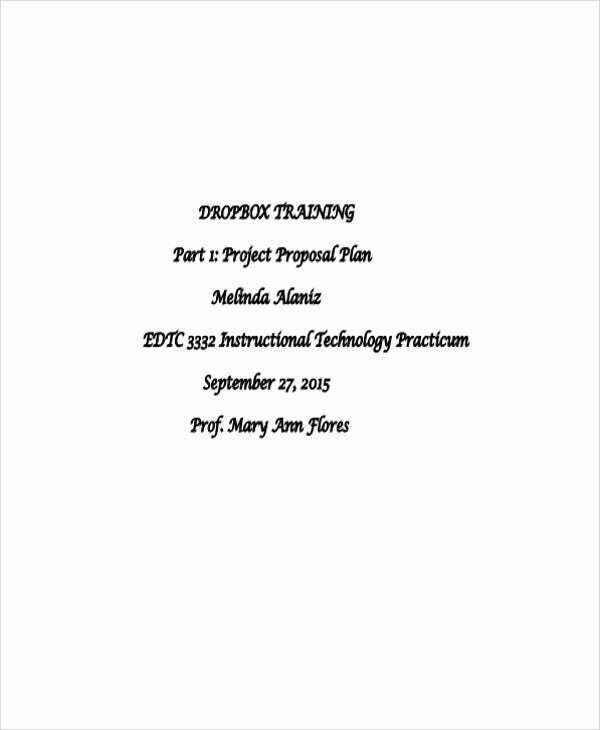 Professional Training – This training applies to licensed and legal professions such as engineers, teachers, lawyers and consultants as shown as an example on a consulting proposal template. This training is usually conducted to particular individuals at the start of the employment phase. Educational Training – This applies to training projects for students. Even in a natural classroom setting, a teacher can already conduct this type of training. 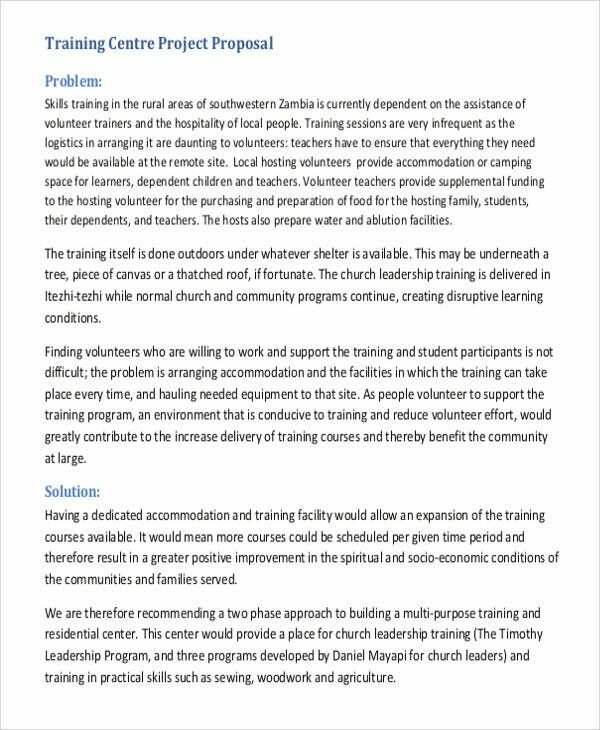 Livelihood Training – This type of training requires funding from outside sponsors as a result of a proposal similar to the sample funding proposal template. 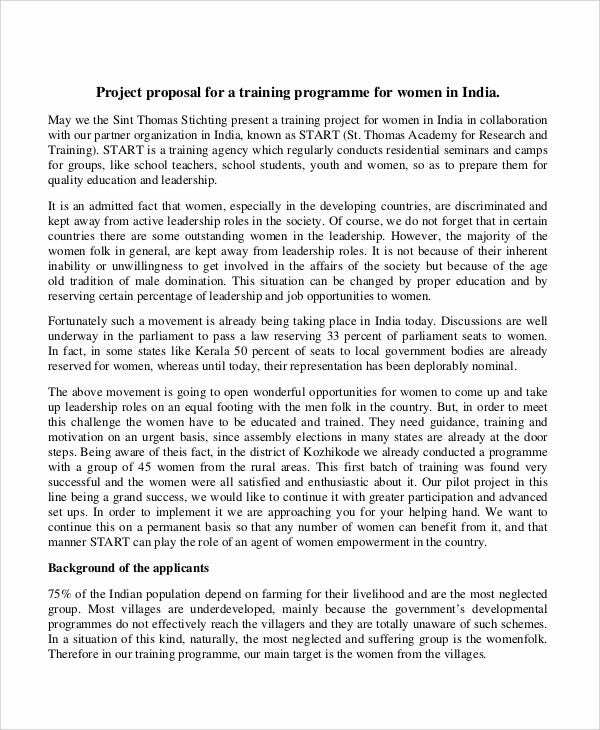 This type of training is conducted to communities in need of sources of incomes. Keep your focus on the objectives to be achieved. A training project is conducted in order to achieve certain objectives of the company. 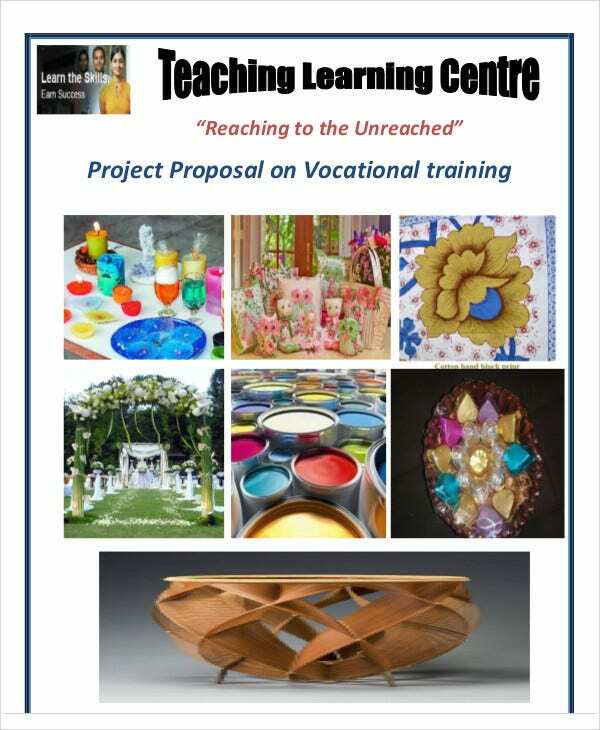 Your training project proposal must align with these objectives in order for the training to be deemed successful. Make your proposal short but concise. 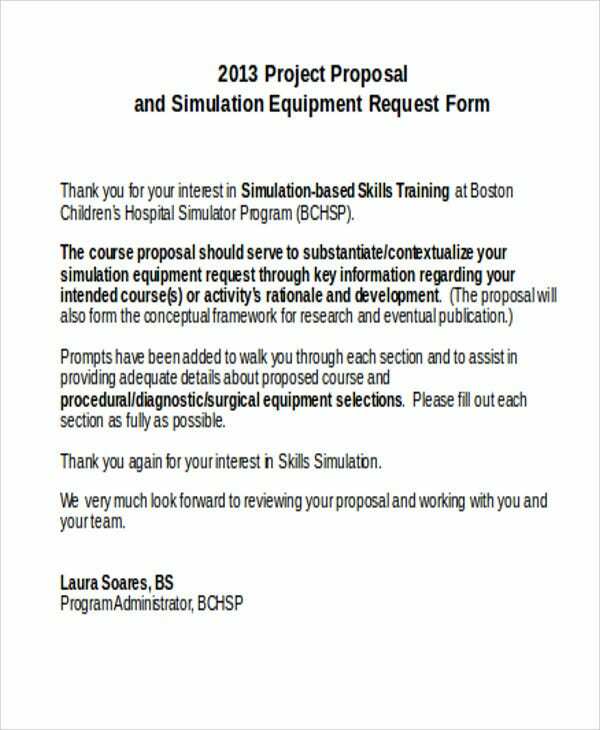 Contain information in a short but precise manner when it comes to creating a training project proposal. 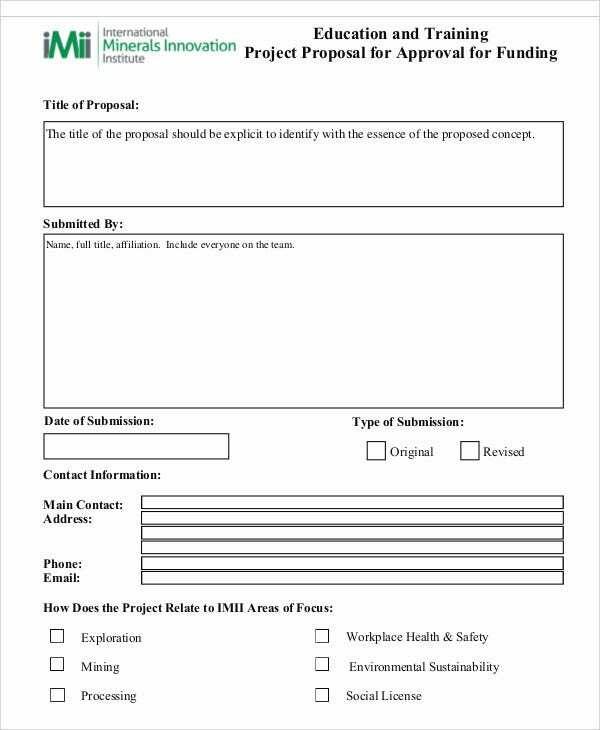 Include only the key information and points to support to your proposal. Use a tone that is positive but professional. 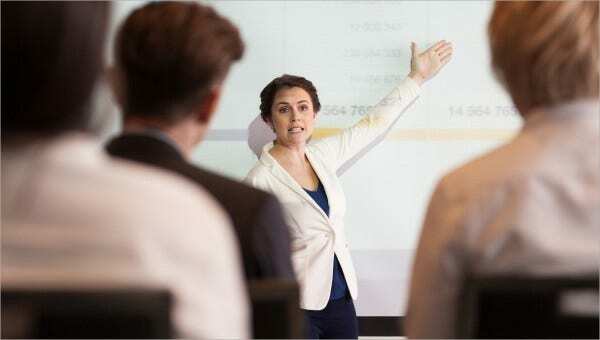 Adding a positive not to the training project proposal while maintaining professionalism in your language will make your proposal much more interesting for the top management to read. Training projects can benefit a business entity in the long-term. 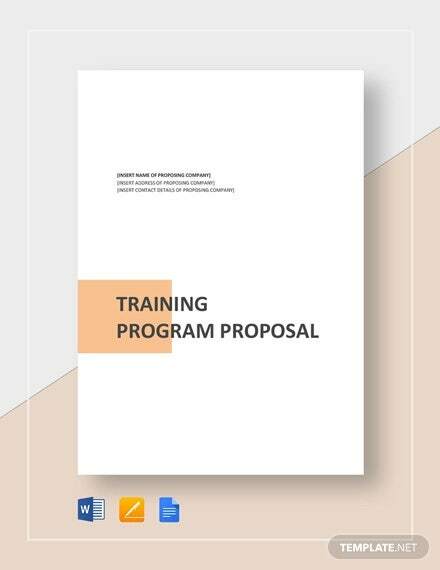 Thus, it is essential to create training project proposals that show the advantages of training projects to the company more so with the help of these training project proposal templates.